Ahead of competition, that’s your goal. That’s why you swear on latest technologies for your operations. That’s why you swear on advanced software for process engineering, procurement and manufacturing. • How do you keep up-to-date in machining technology? • How do you populate your engineering and CAM-Systems with tool data and 3D-graphics? More than 900.000 TOOLCOMPONENTS AND MORE THAN 37 SUPPLIERS! Go to ToolsUnited Landing Page now! 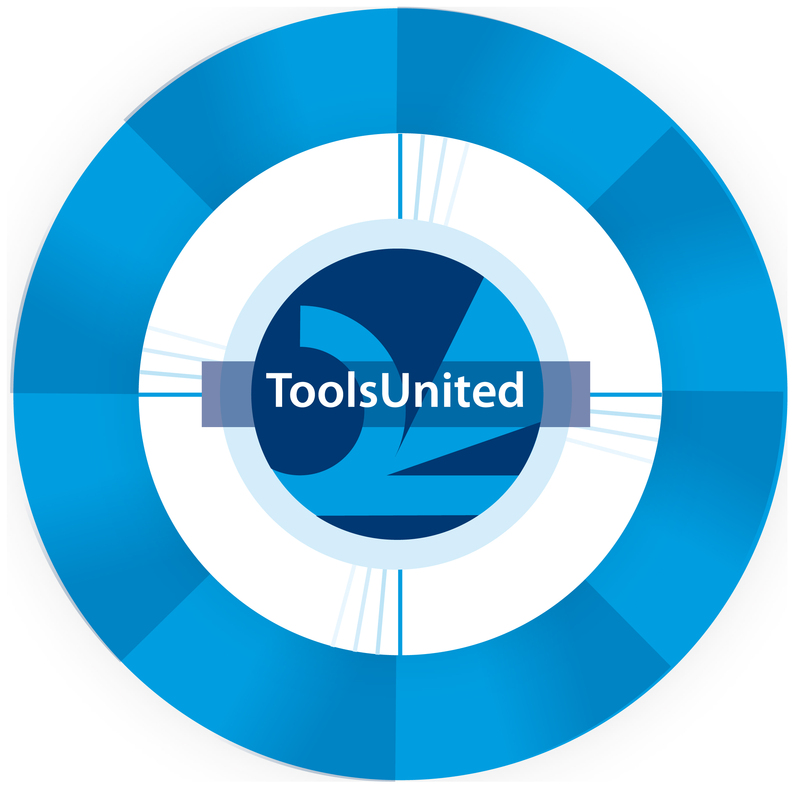 The major benefit of ToolsUnited is the convenient way to provide tool data. You may compose your personal tool library along the three dimensions of tool group (application), supplier and content (geometry, speeds & feeds, graphics). Add the respective 3D-graphics for NC-verification to your download. You may download the standardized 3D-models for each tool component. Or you configure a tool assembly first and then download the complete tool – the configuration feature works across different suppliers. And what if you don’t know which tool matches your application? ToolsUnited provides well established features for tool search and download via web-access. The online-server ToolsUnited supports your queries directly from your software application. You may search the database as if it was on your computer. This saves transfer time and disc space and provides up-to-date tooling information. Ask your software vendor for the ToolsUnitedDirect interface for your CAM- or Toolmanagement-system.